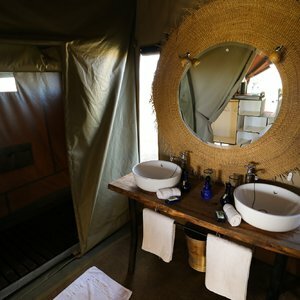 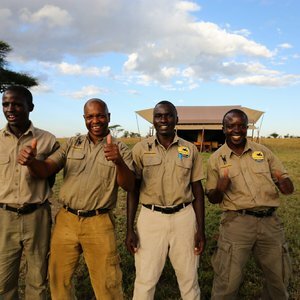 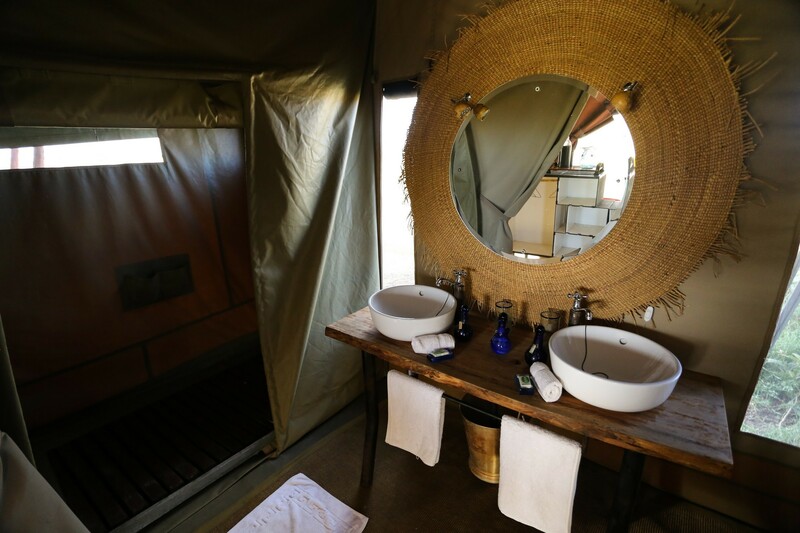 The main advantage of Africa's mobile tented camps is that the camp moves several times throughout the year, keeping close proximity with wildlife movement, always being in the right place at the right time of year for the best sightings. 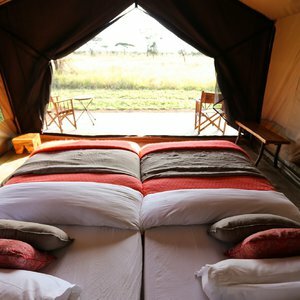 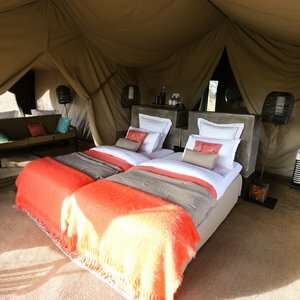 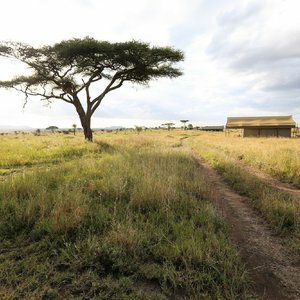 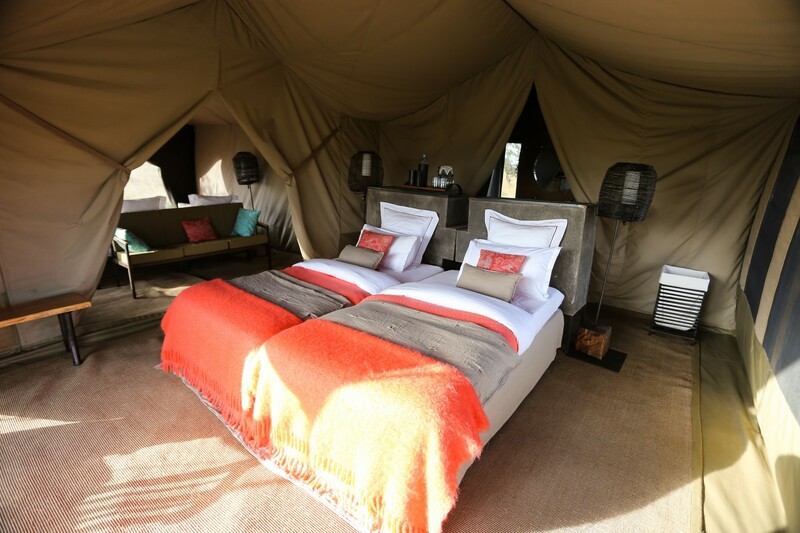 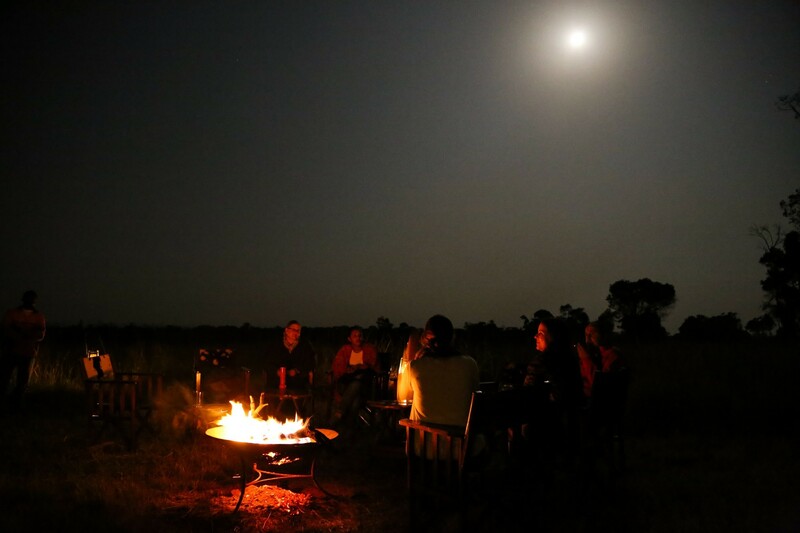 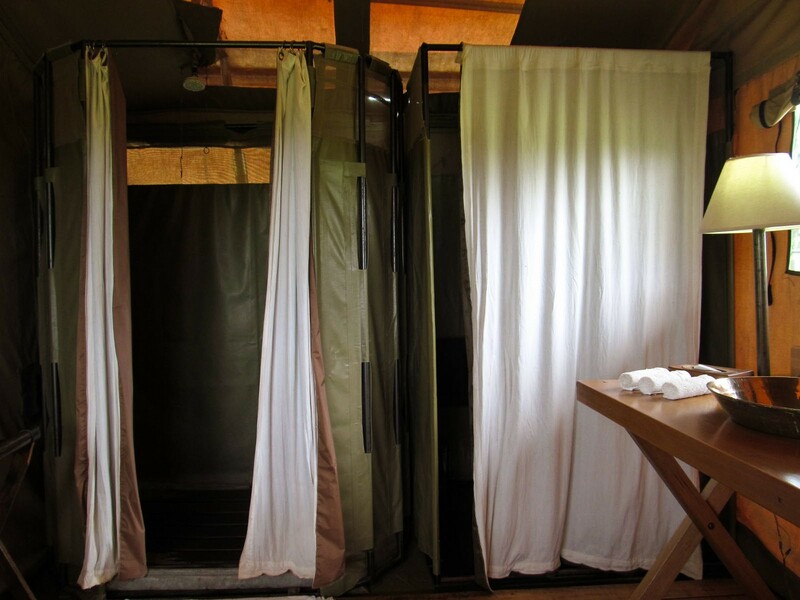 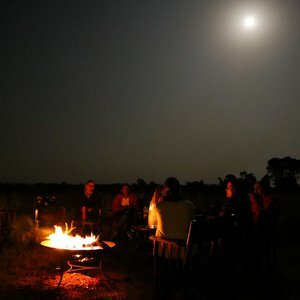 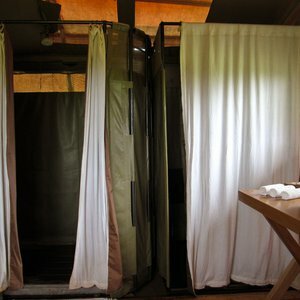 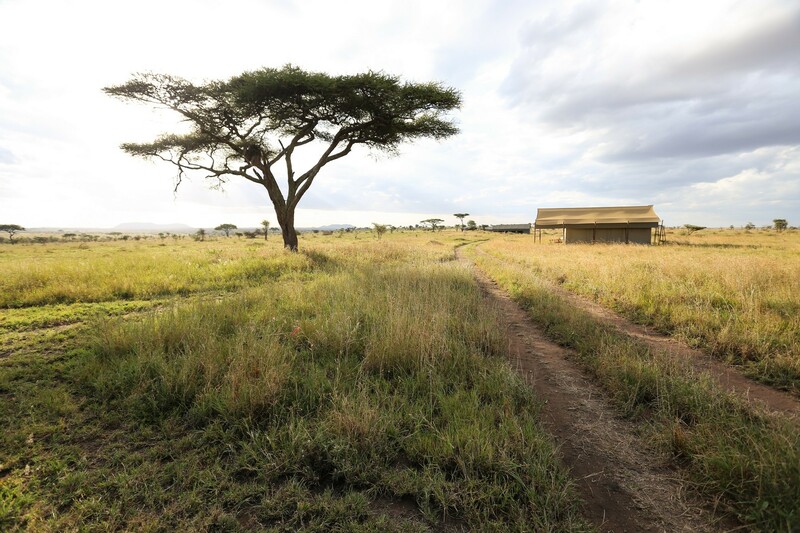 The other major advantage of choosing to stay in a tented camp is that your experience of sleeping in nature is greatly enhanced - there is nothing quite like hearing the sounds of the night and the wild, the distant bark of wild dog or the roar of a lion. 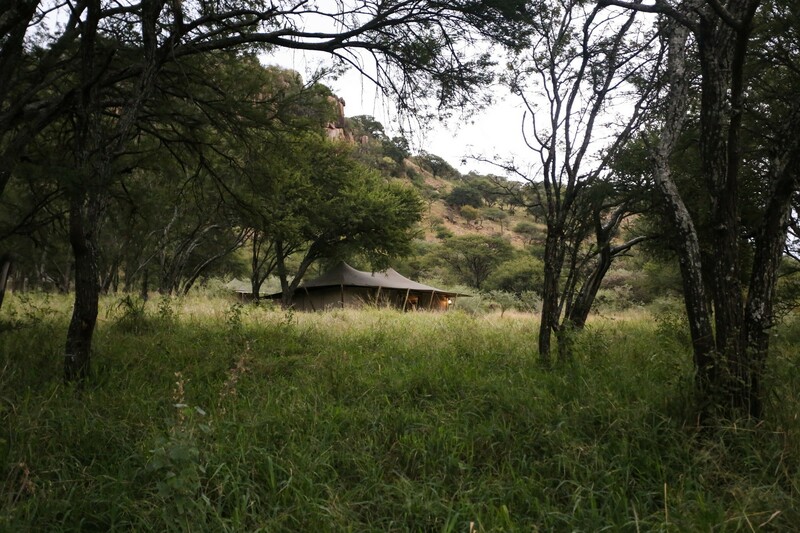 It is exhilarating and invokes an awareness of truly being in the wilderness. 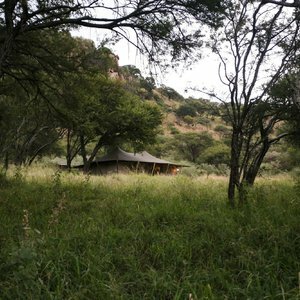 Campsites are semi-permanent and erected in the open bush. 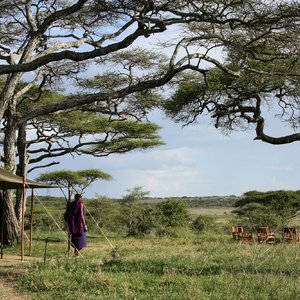 There are no fences and wild animals can roam freely, it is considered safe yet certain clients are nervous of this experience. 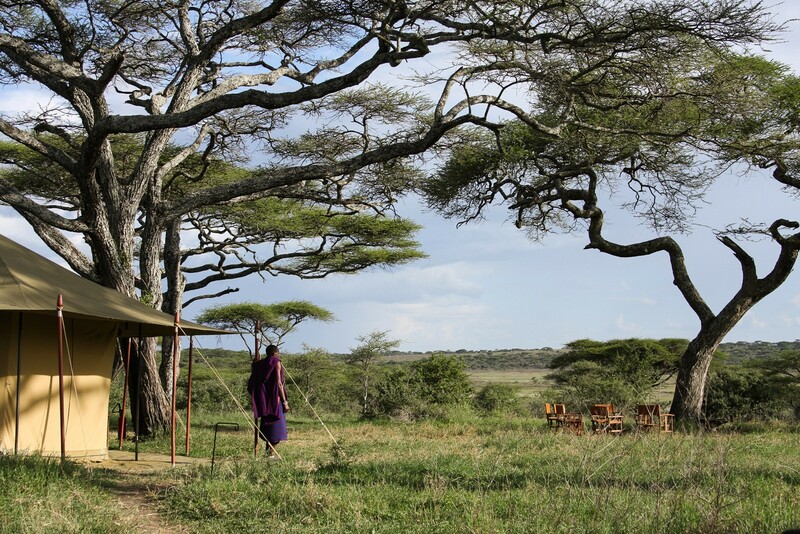 The dining is of a good quality, as camps will have permanent chefs and staff. 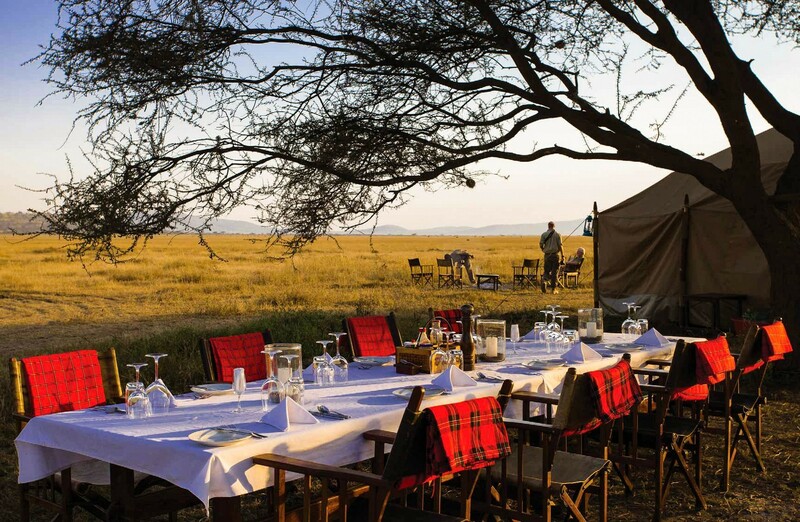 However, the quality of dining cannot be compared to that of a fully equipped kitchen and serviced restaurant. 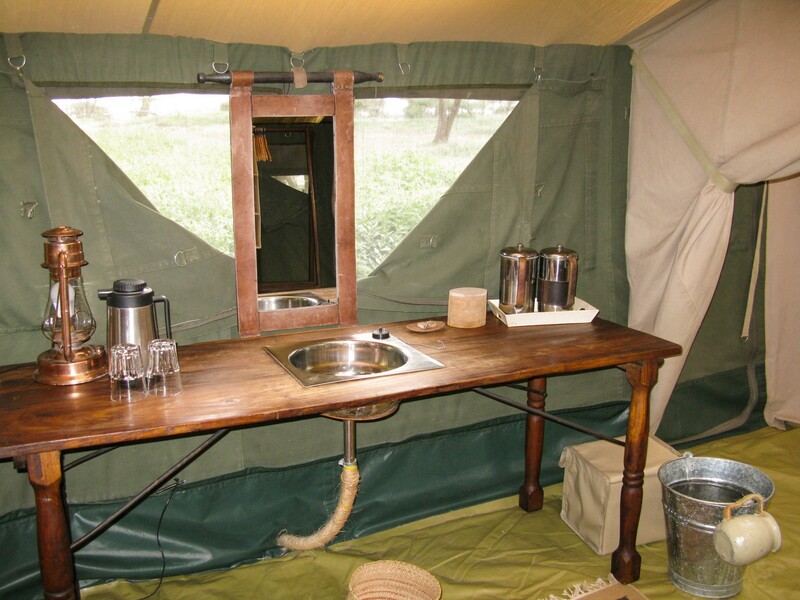 The ambience of dining under the open stars or in a mess tent makes up for this. 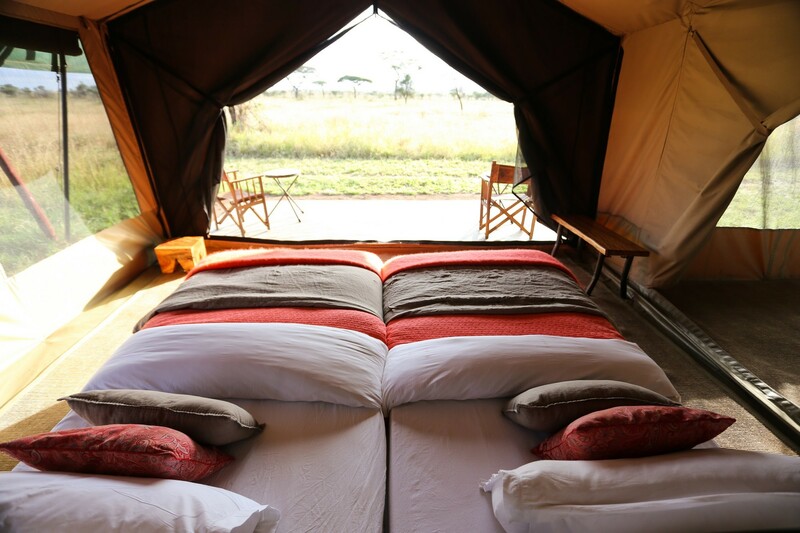 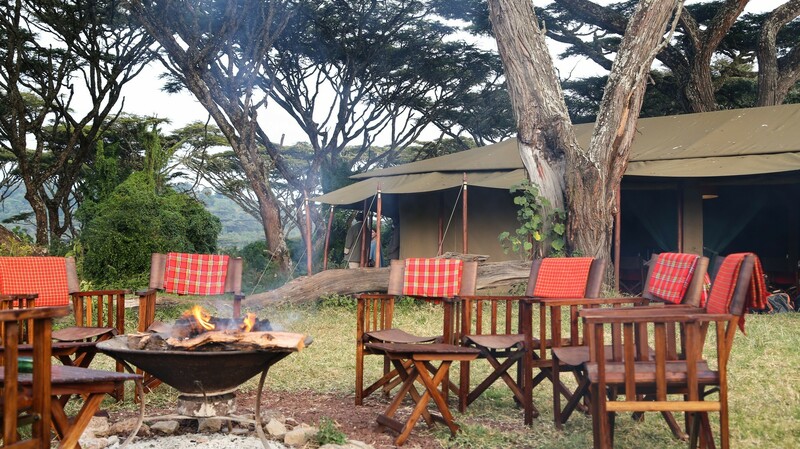 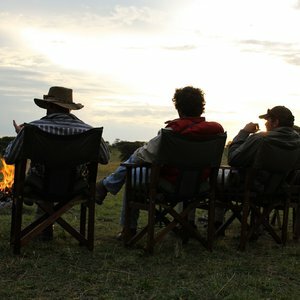 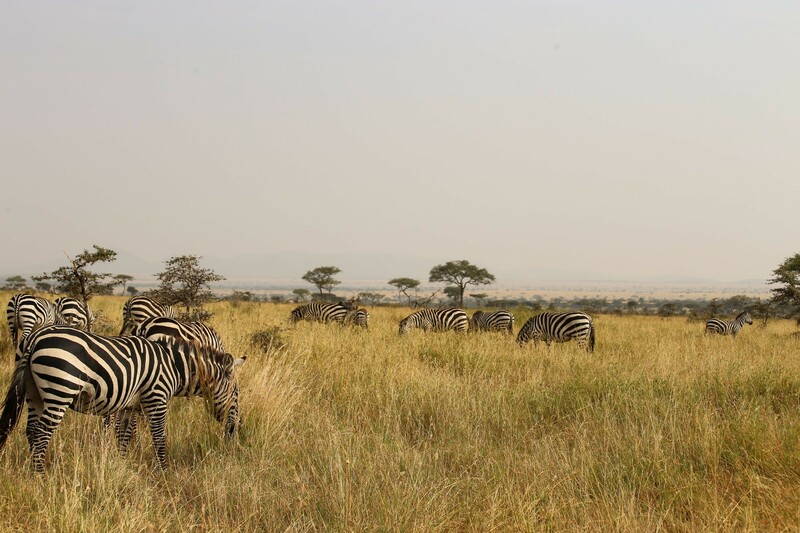 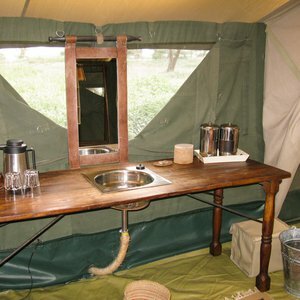 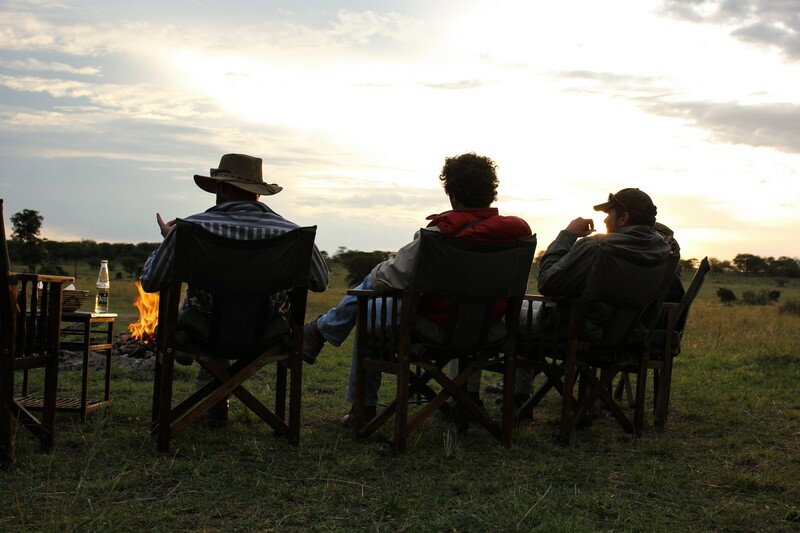 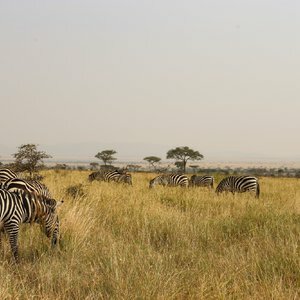 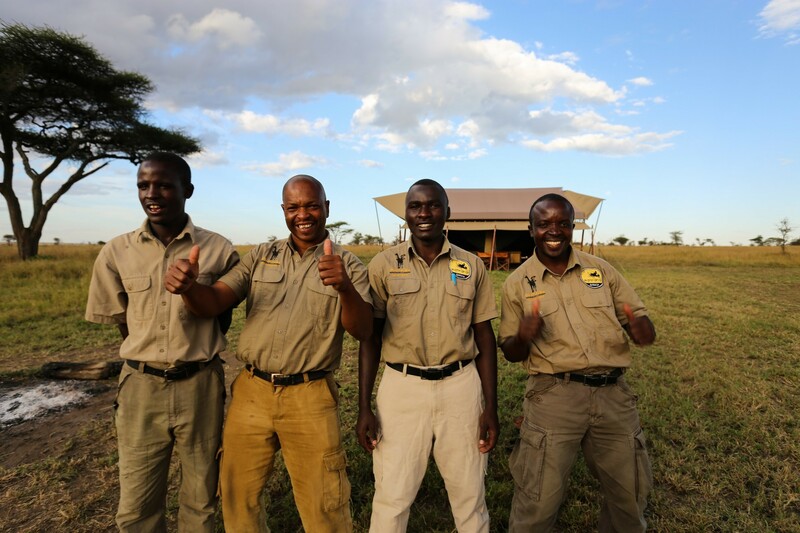 Botswana, Kenya and Tanzania are some of Africa's premier destinations offering mobile tented camping safaris. 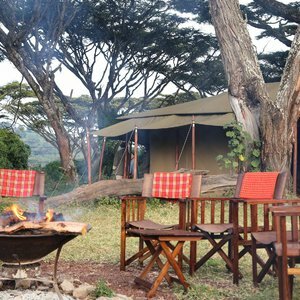 Safari365 Lodge Inspection Trip After having a spectacular trip in Tanzania, I felt I had to share my experiences and reviews of my time spent in this remarkable country.